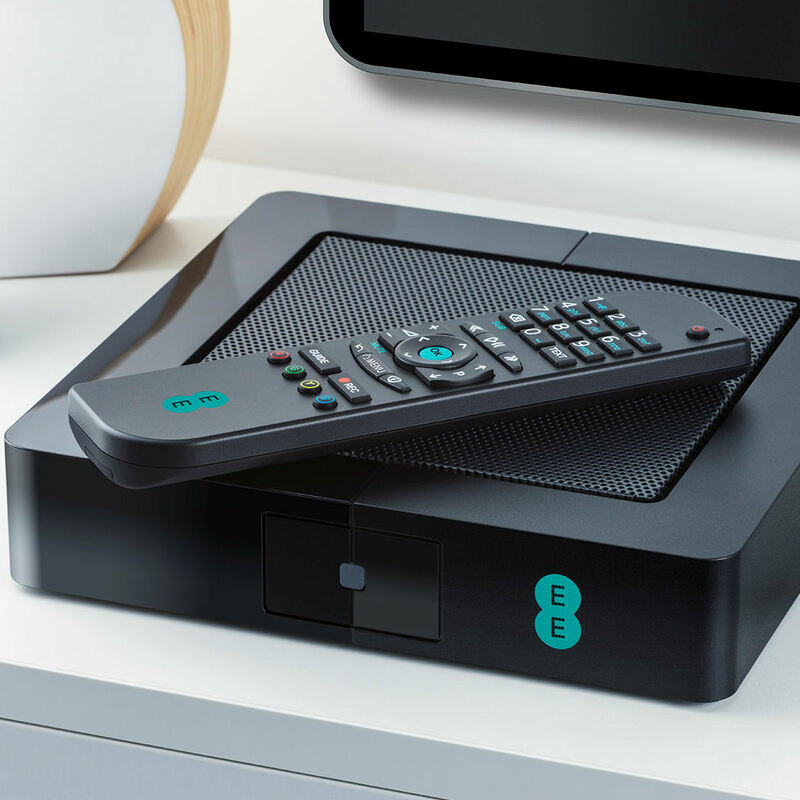 EE has once more piled competitive pressure on rival UK operators with the launch of EE TV, thus becoming the first UK mobile network owner to offer quad-play services. 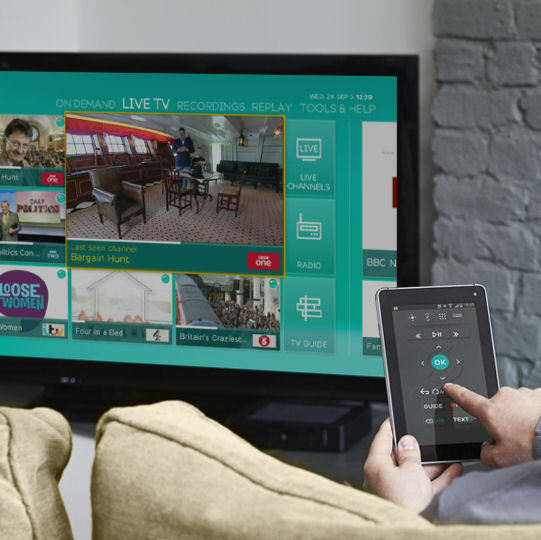 The EE TV box allows subscribers to stream Freeview and on-demand content over wifi and across four devices simultaneously. The platform-agnostic EE TV, which will be available to EE customers as part of a £9.95 per month (+line rental) broadband package in the next few weeks, allows users to watch and record content from Freeview channels, as well as a few OTT services such as Youtube. Viewers can watch different content on different devices simultaneously, and the smartbox also allows multi-recording, 24-hour replay and the use of a mobile phone or tablet as a touch remote. Swantee said EE has made a conscious decision not to offer any exclusive content. According to Swantee, 40% of households are Freeview only, and the majority who pay for services such as Sky, still watch Freeview channels 80% of the time. “Why pay huge fees for something when you’re only using it 20% of the time?” Swantee said. 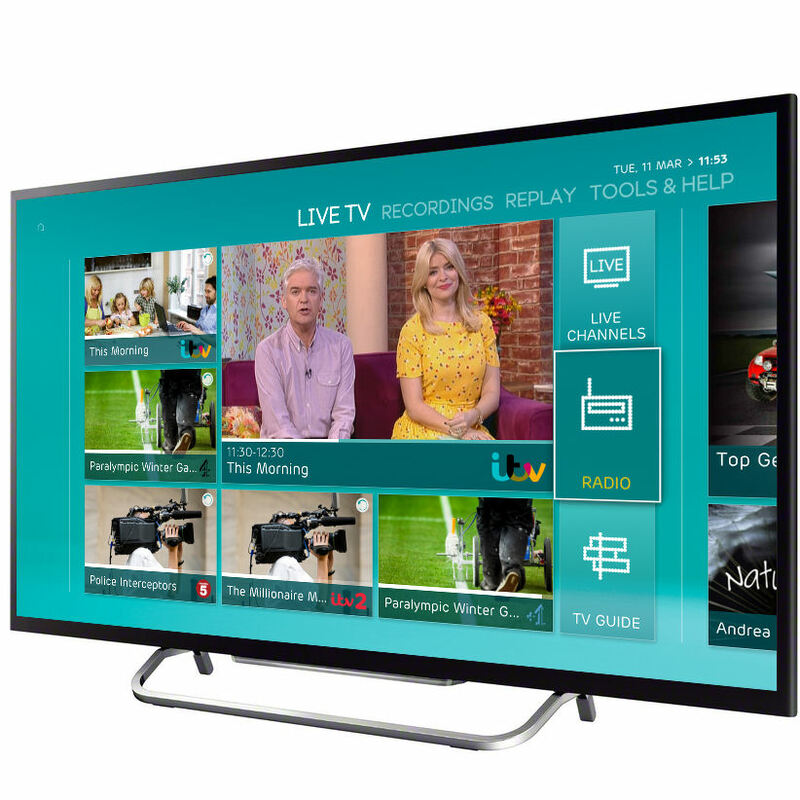 In terms of the product itself, EE TV doesn’t offer too much that isn’t available already. The likes of Netflix already allow simultaneous streaming via multiple devices, and subscribers can watch Netfix content on the go, which isn’t possible with EE TV. However, by offering a quad-play package, EE is putting something on the market the other big operators aren’t. 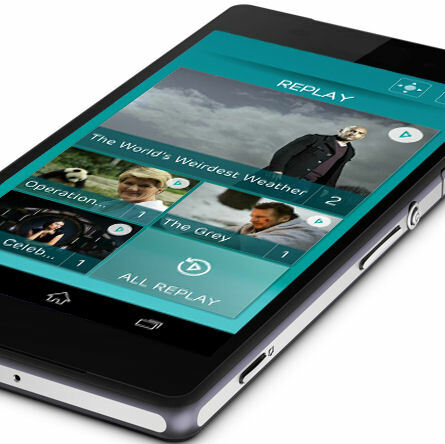 The replay and recording features also help in differentiating it from similar offerings from BT and TalkTalk. The launch also comes ahead of BT’s planned resurfacing in the consumer mobile market, no doubt preparing its own quad-play offer for when it does. 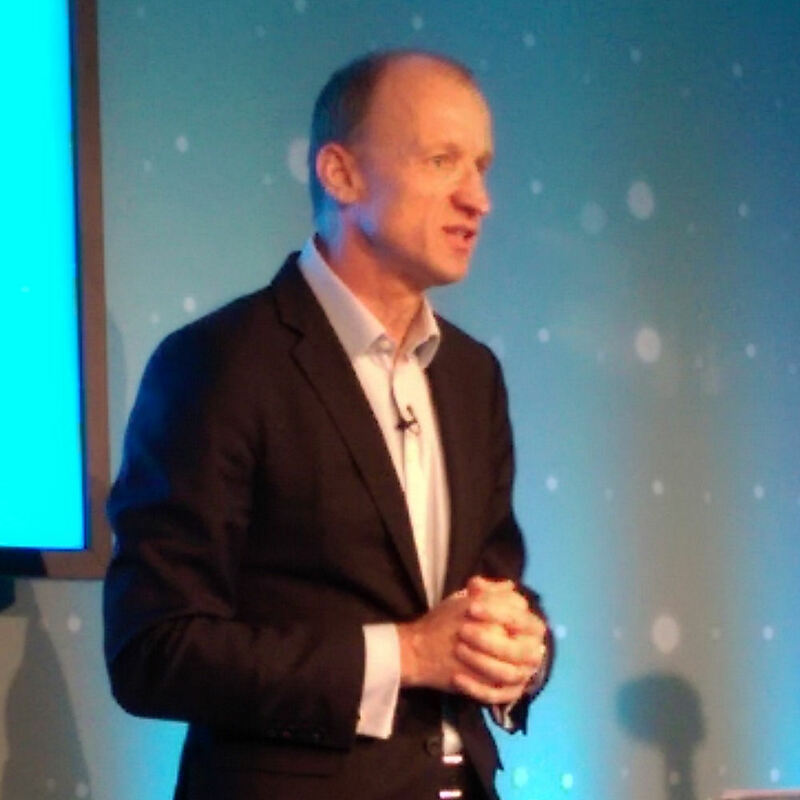 Having stolen a march on its competitors in 4G, EE is trying to maintain that competitive pressure with the launch of EE TV. The product itself seems good, but not revolutionary, as much of the functionality on offer is already available and there are no unique content deals. Rather EE TV and broadband, which are competitively priced, are being used as classic quad-play carrots to reduce mobile subscriber churn and entice new ones from their competitors.